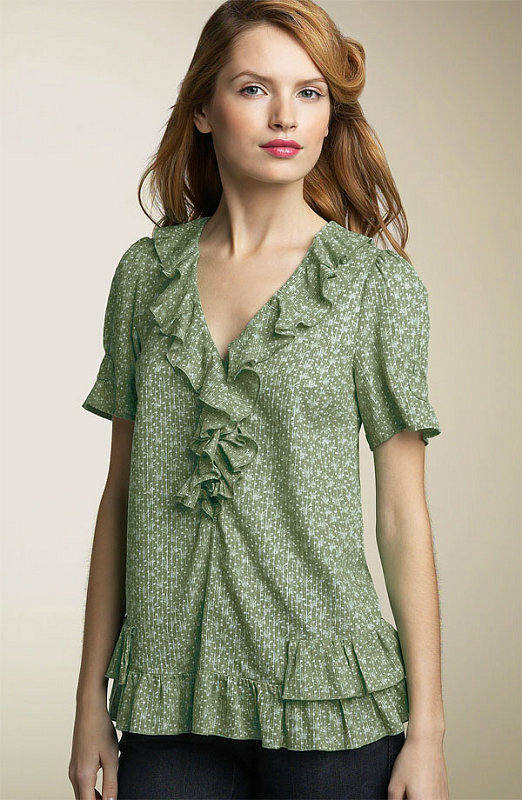 Women's top wear is highly look and smart look. rose colour sleeveless women top wear. white colour with Embroidery puff sleeve tunic top and round neck line. Included women's jeans pant. white colour women's top with lace work and full sleeve,shirt model neck line tunic top.